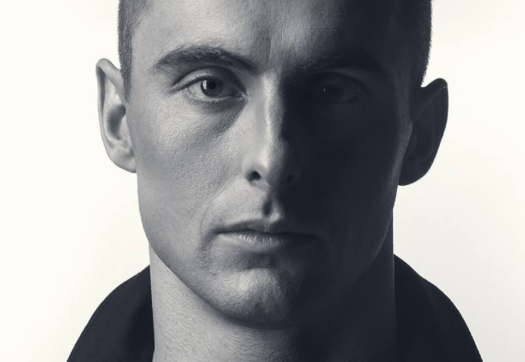 The brand new release seems to take inspiration from club, downtempo, future bass and everything in between. The Vancouver-born and Colorado-based music producer continues to push boundaries in and out of the studio, and her brand new endeavor is no different. 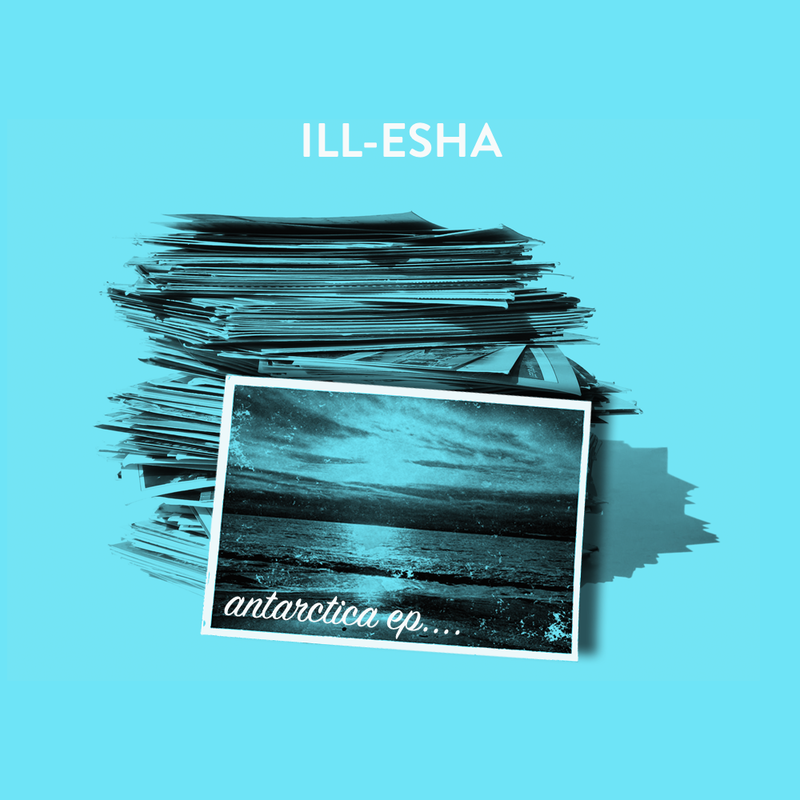 Out now, “Satellite Signals” is one of the singles from ill-esha’s forthcoming Antarctica EP, set for an upcoming release. The dynamic DJ, producer and live performer just released a brand new sample pack filled with 5GB of goodies, including wavetables, instruments and even drums all made from her very own vocals. 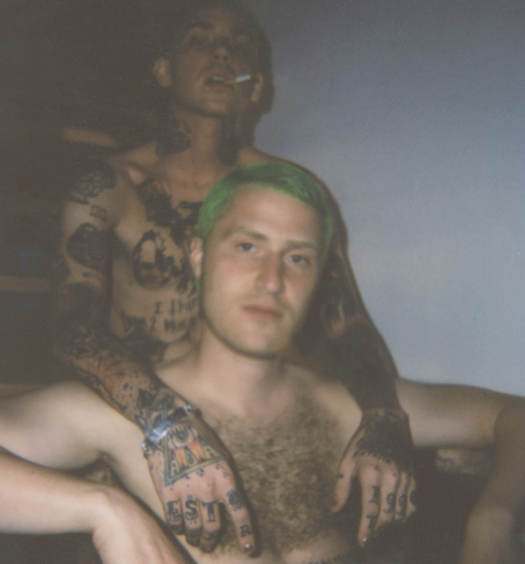 Released via Black Octopus, the sample pack is available now. Listen to ill-esha’s brand new release, “Satellite Signals,” below. Grab the free download here.